Today I start a blog. This is intended to be a kind of diary, both of what I am doing generally, and also what I am doing with my music and my art. There will be photographs, miscellaneous points of interest, inevitably some political & social observations, poetry drafts, and the like. The posts will be as much for my benefit as anybody else’s, a way of recording memories both of what I do and what I think, and an ongoing and constant measure of my state of mind. Today has only just begun. 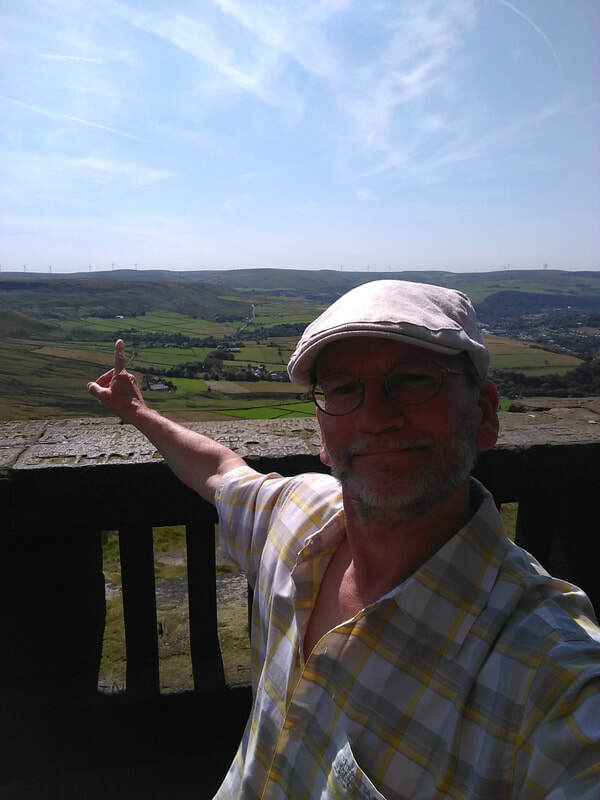 I am in Yorkshire, staying in a youth hostel near Todmorden. Sally is a volunteering warden and we are here for the week.